When I was a novice at almost everything I did, I was introduced to wood finishing, touch up and repair. Among the many products I had to learn about were fillers of different types, used to fill voids such as gouges, dents, and scratches to restore the shape of the surface of a damaged piece of wood furniture. 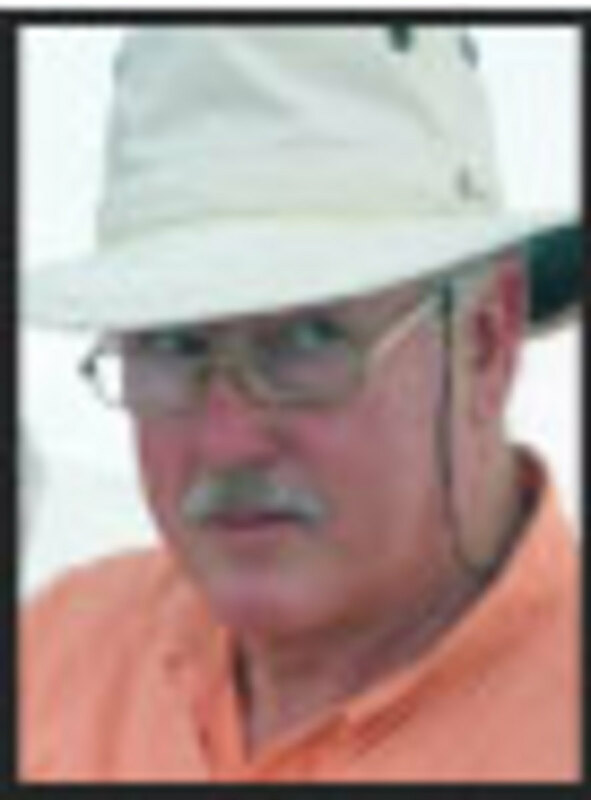 Gradually I learned to use simple products such as wax fill sticks, and worked my way up to burn in sticks, epoxy and polyester putties, and many more that were introduced during my years of teaching finishing and repair. Filler manufactures claimed that its products, mostly water- or solvent-based putties, could be stained or tinted. Rarely did it happen that the fill actually accepted the stain like the wood did. If by chance a particular stain colored the fill fairly close to the way it colored a particular piece of wood, a different stain would not. And that same stain would not color another piece of wood, even of the same species and cut as the first, in the same way. Let’s look at why this is true. There are two main types of stains used on almost all modern wooden furniture, according to the type of coloring material that is in the stain. Those coloring materials are either pigments or dyes, or a combination of the two. An easy way to think about it is dyes are color totally dissolved in a solvent, or liquid color. 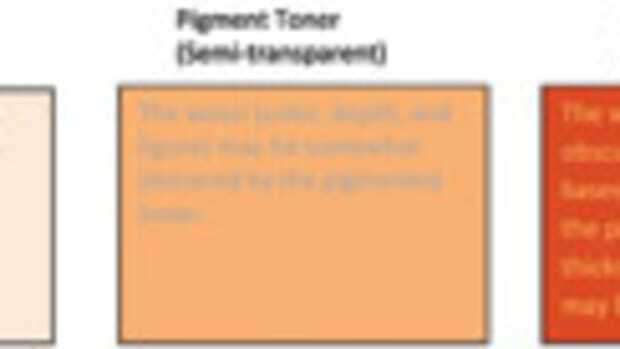 Pigments are particles of color, or colored particles. The pigmented stain is a mixture of the pigment colorant, possibly a binder (resin) and a solvent for the resin that also acts to suspend the pigments. 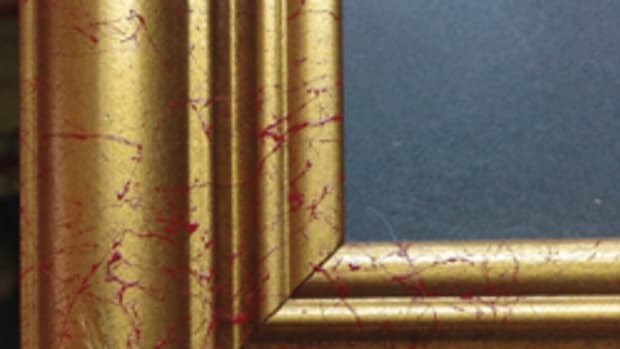 When the stain is applied, excess is wiped off, and allowed to dry; the resin prevents unintended loss of the pigment as the item is handled. In an open-grained wood, more of the pigment will remain in the pores and in the less accessible parts of the surface, such as in carvings, physical distress marks, and inside corners, thus adding visual interest. A dye stain contains the dye, dissolved in a solvent. It typically does not have a resin component, as it will penetrate into the upper layers of the wood, and is transparent. When the solvent evaporates, the color is in the wood. Dye stains will absorb more readily into the more absorbent parts of the wood coloring it more intensely, and less into resinous, or more tightly grained parts. Dye stains are generally more difficult to control, and very difficult or impossible to remove if you apply them too heavily. They also don’t have hiding power. A pigmented stain holds the tiny colored particles in suspension in a liquid medium. When the solvent dries, the particles lie on the surface of the wood. They will concentrate in sanding scratches, the open pores of the wood, and the nether recesses of carvings. Pigmented stains are generally more forgiving, but can tend to muddy a finish if applied too heavily. 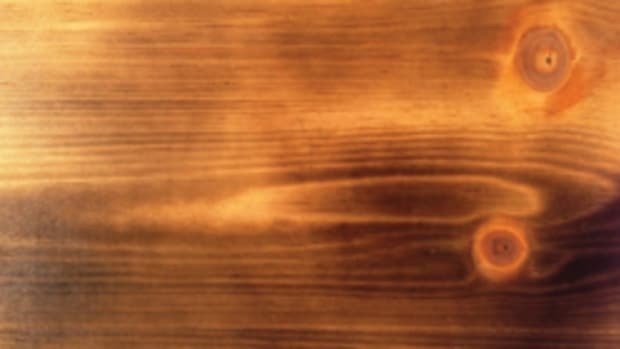 The wood will take or accept a pigmented stain according to the color strength of the stain, how heavily the stain is applied, how the excess is wiped off, how the stain wets out the surface, and the shape or profile of the surface of the wood. A dye stain, on the other hand, will be absorbed into the wood according to the absorbency of the surface, which is related to the density of the wood, the moisture content of the wood, the amount of stain applied, and the solvent in which the dye is dissolved. The fillers may be somewhat absorbent, but it is rare to find one that duplicates the absorbency of a particular wood. If the filler is too absorbent, it may accept the dye more than the wood does, making the filler more strongly colored. If the filler is not absorbent enough, it will come out less strongly colored than the wood. 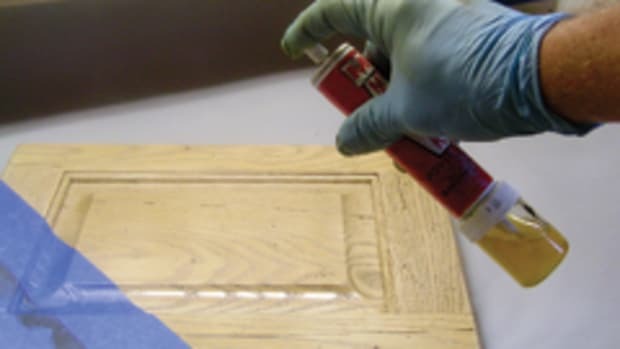 If the filler is tintable, the finisher can experiment with tinting the fill material to get a mix that will closely match the color of the wood when the filler and wood are stained together. For a pigmented stain, the surface texture, not the absorbency, determines how the stain will be accepted. The filler and wood surface should be sanded together, and with a grit that is not too fine. Polishing the surface will limit the amount of pigment that will stay on the surface. I don’t expect to see in my lifetime a filler that truly accepts any stain exactly the way the wood does, much less that accepts all stains that way. If you find one, please let me know . Wax fill sticks of various mixtures can be quite malleable, making it possible to simply rub the stick over scratches or small voids, then removing the excess by scraping with a metal or plastic edge or wiping with a cloth, either dry or dampened with a solvent for the wax. The softer waxes may not be suitable for edges that may have pressure or applied to them when the furniture is in use, or for surfaces subjected to rubbing or impact. Some forms of wax stick could be quite hard, and brittle, necessitating leveling with a hot burnin knife, sandpaper, or solvent. Wiping a stain over the wax-based fillers often softens and removes some of the wax. Wax fills should be protected with topcoat. Often it is possible to stain the raw wood before filling damages, and then fill the voids with filler matching the color of the stain, then sealing the wood, followed by coloring in grain lines and other markings over the fill to match the pattern of the wood. Subsequent use of toners and glaze will improve the match. In figured woods showing a lot of depth, it is worth exploring the technique of coloring the damaged wood, then filling with transparent filler.